I was once a television producer suffering from depression. When I began to practice yoga, my writing aligned with my life’s purpose, and I began to write articles and books about yoga and mental health. 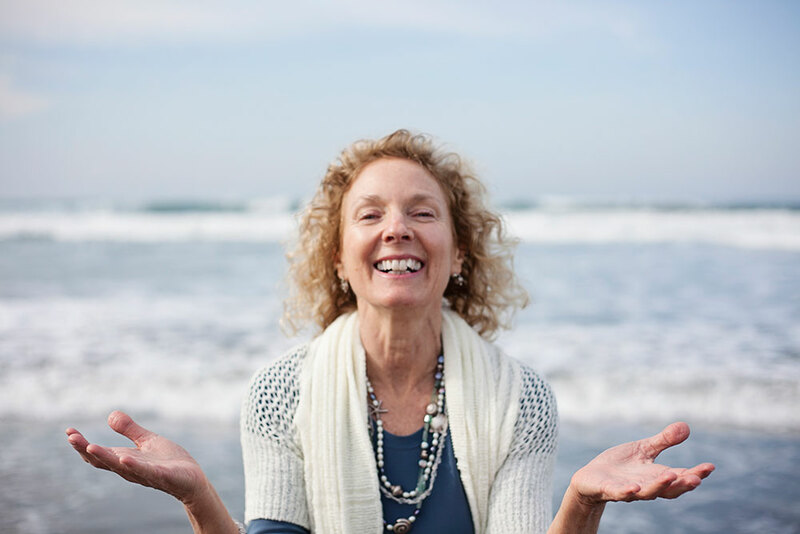 I founded the LifeForce Yoga Healing Institute®, which today serves students, clients and trains yoga and mental health professionals around the globe. I am passionate, not only about the healing powers of yoga, but also about the power of art—music, dance, visual art, poetry and most especially the writing of fiction. You can read a couple award-winning short stories and poetry here. I am happy to share my first novel, TEMPLE DANCER! 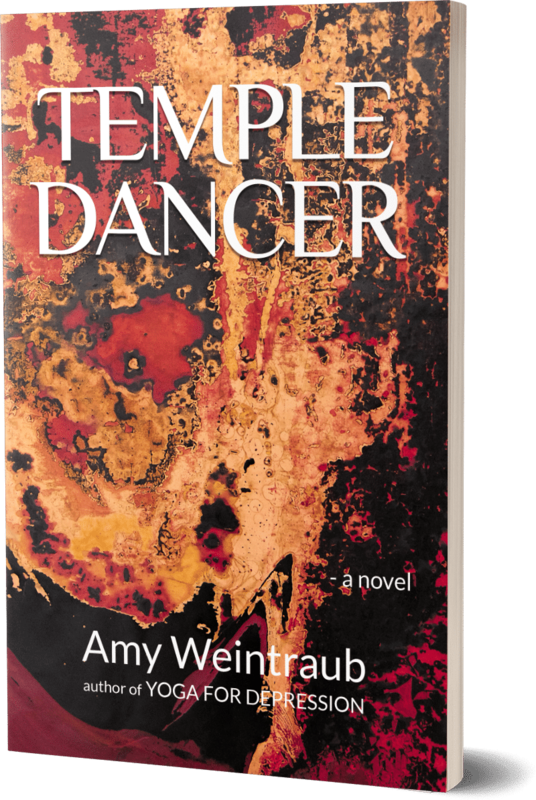 Amy Weintraub’s Temple Dancer is a book of wisdom earned through great suffering, deep contemplation, and real compassion. Instantly captivating! TEMPLE DANCER is a sumptuous novel that not only entertains but interweaves the intricate teachings of mystical wisdom and spirituality with love, both romantic and transcendental. If you are interested in divine connection or just a really great read, make Temple Dancer your next favorite book! I could not put this book down. TEMPLE DANCER is a superbly written novel that takes the reader on a journey from naiveté through disgrace to redemption. Amy Weintraub is a master story-teller!